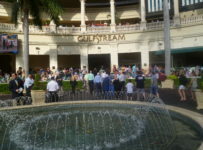 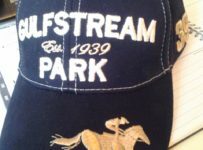 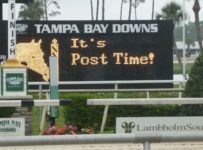 Gulfstream Park will average about $5.3 million in daily all-sources handle during its 2017 spring meet, whose final two days are this Thursday and Friday. 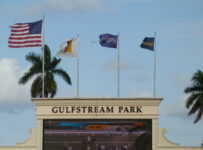 That would break Gulfstream’s spring meet daily average of $4.6 million, set last year. 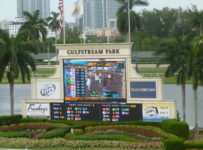 Those numbers are based on HorseRacingFLA’s review of Equibase charts. 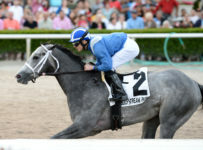 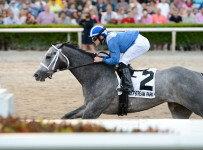 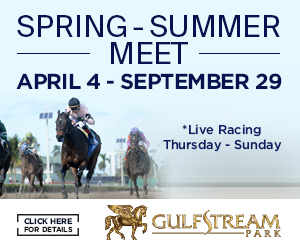 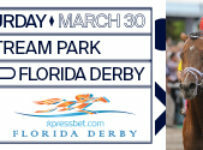 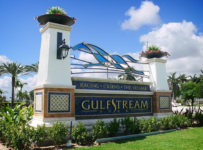 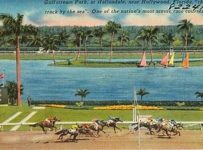 Later this week, we will have additional details on handle and other highlights of the Gulfstream spring meet and a preview of the Gulfstream summer meet that will open this Saturday with the Summit of Speed card. 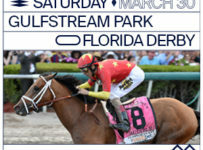 The Saturday card will have a special early post of 11:55 a.m. 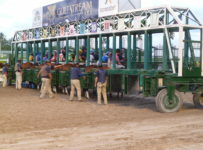 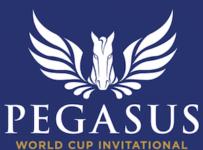 It will have 14 races, including seven sprint stakes.